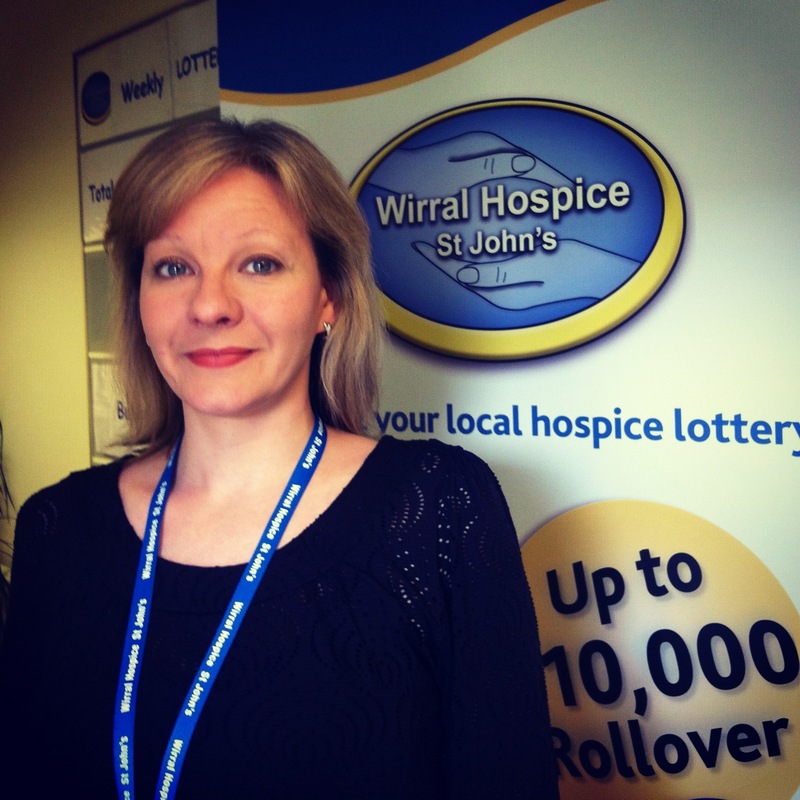 Judi Ebbrell has joined Wirral Hospice St John’s in the newly created role of Head of Clinical Services. 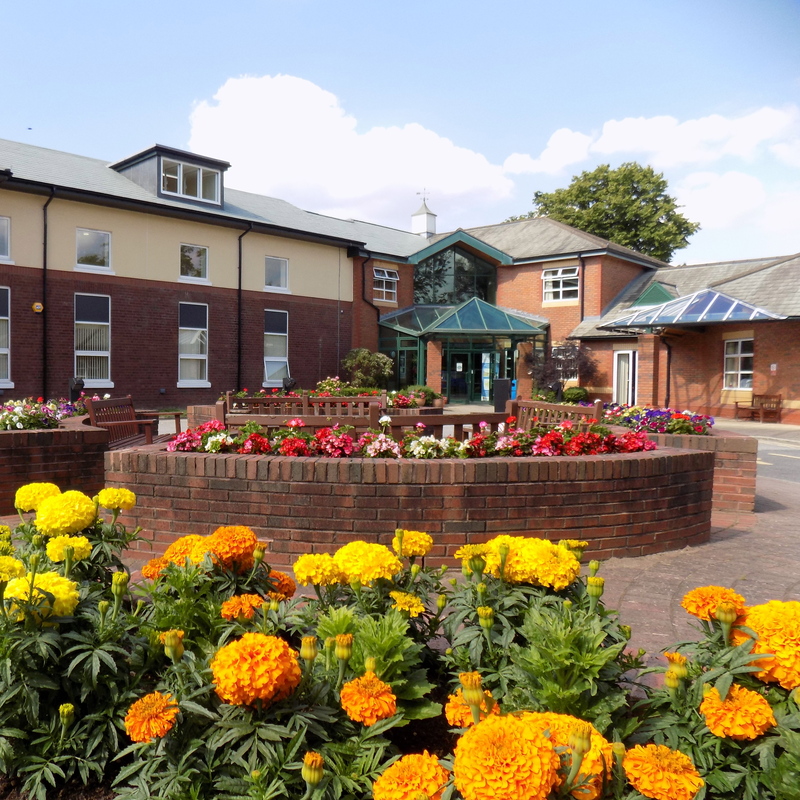 Tasked with contributing to the development and implementation of new strategies for end of life care which will reach out beyond the physical constraints of the Hospice site, Judi describes her role as ‘smoothing boundaries and working in partnership’ with other services. Judi began her career as a care assistant, quickly progressing on to professional nurse training. 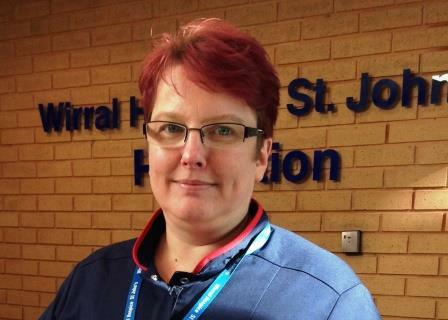 In fact, continually pushing her own boundaries characterises her life: she became a district nurse in Wallasey, then qualified as an Advance Nurse Practitioner at Salford Royal Hospital, finally joining Wirral Hospice St John’s from Clatterbridge Cancer Centre, where she was Head of Nursing. She is currently studying for her Masters in Healthcare Leadership on the Elizabeth Garrett Anderson leadership programme.